Stryker is the story of a brutal turf war between two street gangs in Winnipeg's North End. Omar, the mixed-blooded leader of the Asian Bomb Squad, dominates the 'hood with his crew of enforcers. His nemesis, Mama Ceece, is the girl-thug leader of the Indian posse. She has just been released from jail and is determined to regain control of her neighborhood. 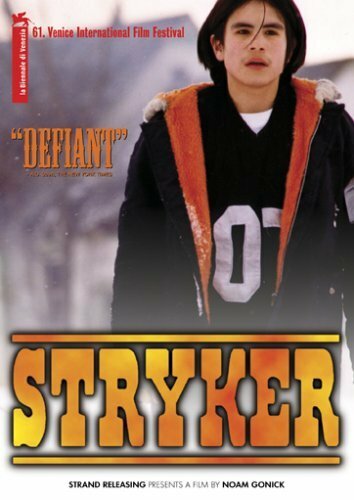 Stryker is Canadian slang for a prospective gang member. Shot by Academy Award nominee Ed Lachman (Far From Heaven, Ken Park, The Virgin Suicides).